Hi friends ,today I going to make you understand ,how you can generate business enquiry by facebook lead campaign . I am using this tool from last one year ,from my experience I can say this tool is very useful for those businesses who are running campaign for getting business lead. Believe me if you do all things right in campaign making you will get good business leads at very low price from facebook campaign. So now we will start from the beginning. Step 1. 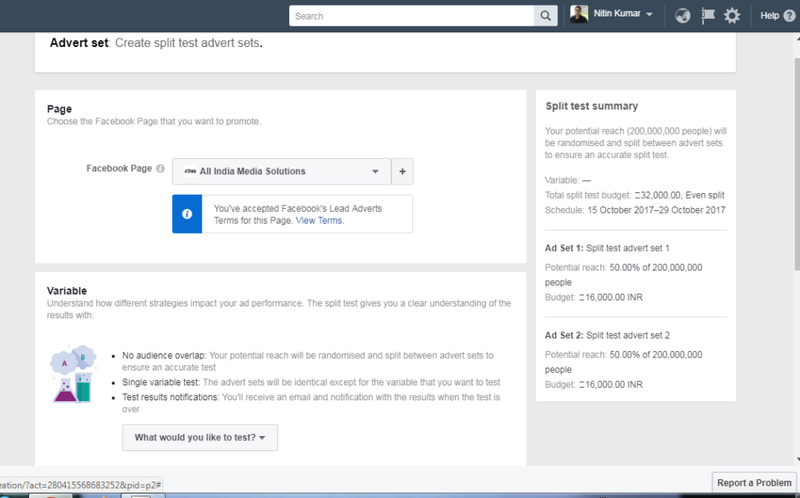 First we will go to the facebook adverts.& then we will click on create campaign . From out of three we will go consideration campaign where we choose find lead Generation as a objective of our campaign. Step 5. We will create form & select the necessary fields that you want as necessary information from the user when he or she will fill your form .But always try to keep minimum 3 or maximum 4 or 5 boxes as information, because if you will ask more information user will hesitate in filling your form . Step6. Choose custom audiences if you have data of mobile numbers & email id ,by choosing custom audience facebook will automatically target your data audience ,if they use face book via that email or phone number. This is really very unique feature of facebook that helps advertisers to exactly target their right audience. Look like audience –Advertiser has also option to choose Look like audience to target those users who have some basic similarity with the custom audience that they have already chosen .This feature also help in multiplying results on facebook plateform. If Every thing will be ok your ad will be approved withing 1-2 hours. Advertiser can know if any user has filled form or not by going Manage Adverts option. He or she can know how many forms have been filled . If you want to download these leads steps are following. Step 2. Go to the publishing tool option from the upper menu. Step 3. Then click on lead adverts form on the left hand side of the page. Now you can get leads by clicking on download button in between the form.If you want to to download leads of a particular date even it is possible. 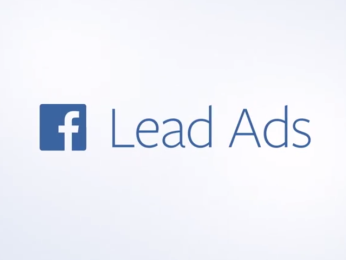 Facebook is providing option of integrate your lead with your CRM.This action will help you more in closing leads. As a user will fill form they will get welcome Message ,also yon can target them according to their level of interest. There are number of CRM option you can select any of them according to your need. If you have question regarding this article you can contact me on info@allindiamediasolutions.com, I will give you reply . thanks.